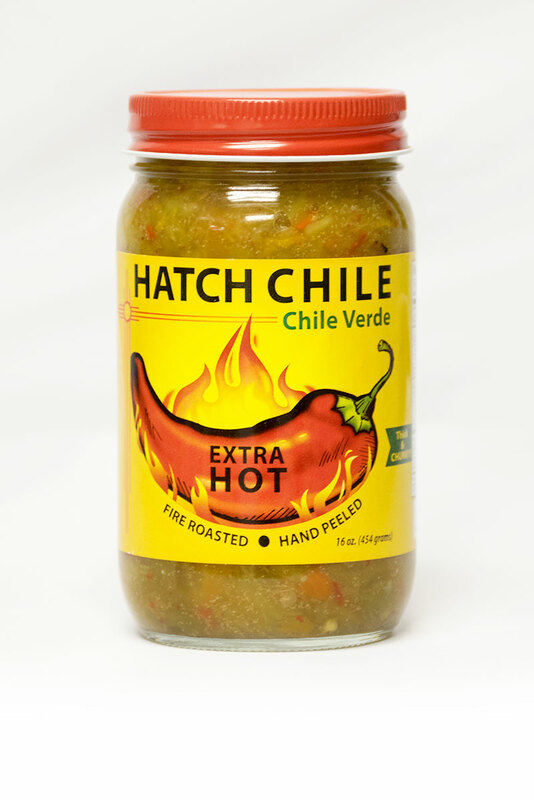 Like all of our products, Hatch Chile Verde is made with green chile only grown and processed in the famous Hatch Valley, where Chile is King! 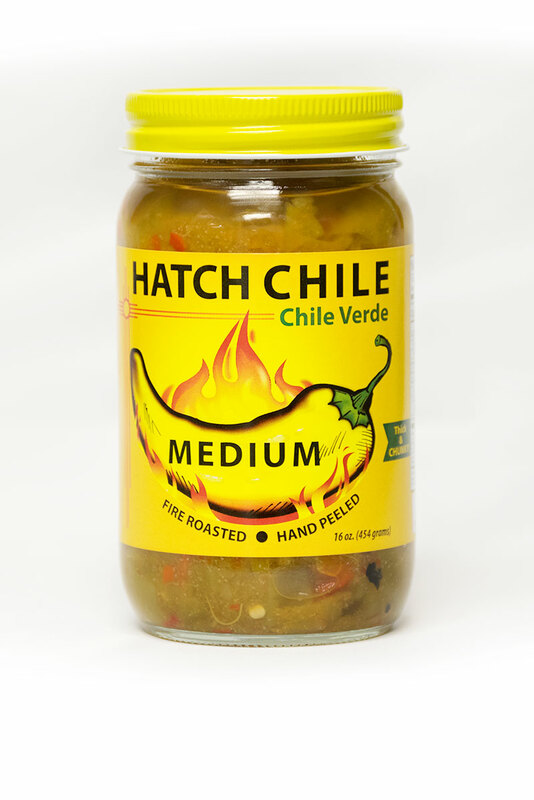 This wonderful Chile Verde can be used in (or added to) many of your favorite recipes. 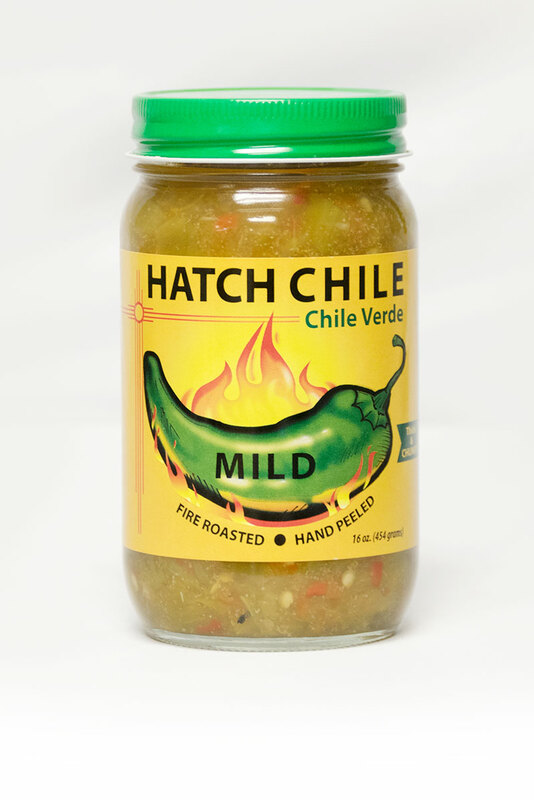 Start your day with scrambled eggs topped or mixed with Hatch Chile Verde. 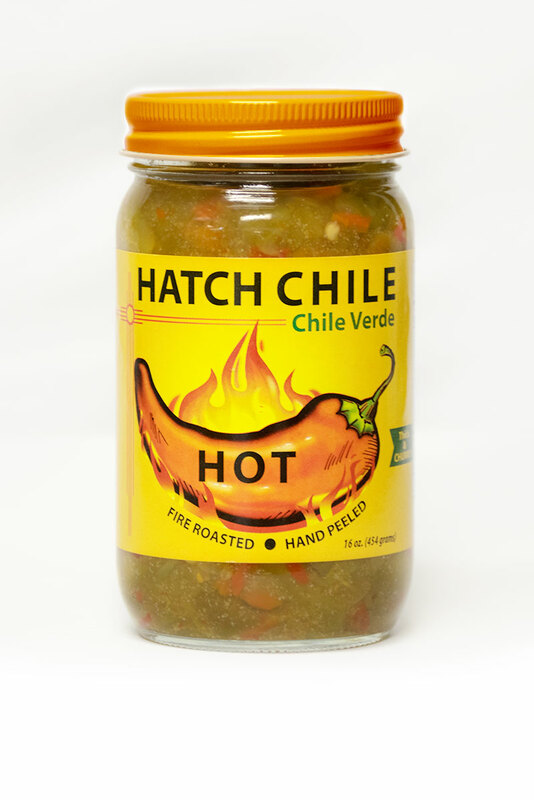 Use this Chile Verde to make your green chile enchiladas. 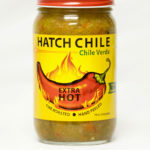 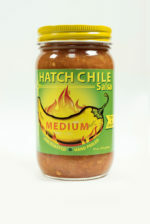 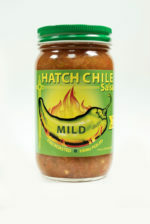 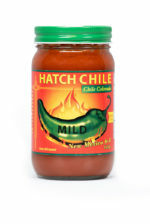 Add our famous Hatch Chile Verde to spaghetti sauces, lasagnas, delectable Green Chile Stews and meatloaf. 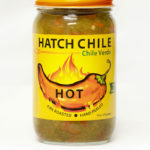 It can also be added to burritos and taco salads and is perfect for topping pizza. 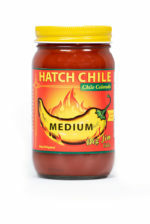 The possibilities are endless, so don’t stop with these suggestions. 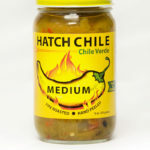 Add Hatch Chile Verde to make ALL your recipes unique and delicious!